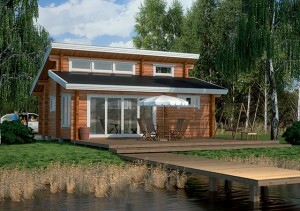 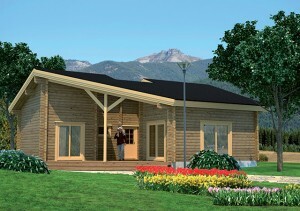 Our company builds log cabins and wooden houses all over Spain. 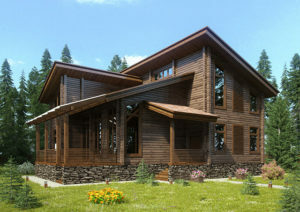 We provide you with a full set of materials for the log cabin and we send an experienced factory trained construction team to build your house. 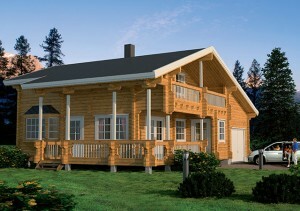 You not only get quality craftsmanship, you also get it at an affordable price. 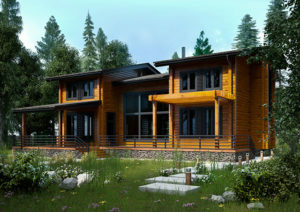 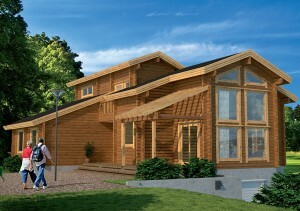 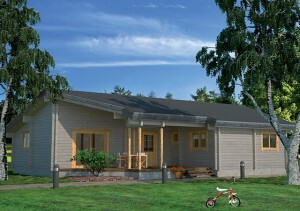 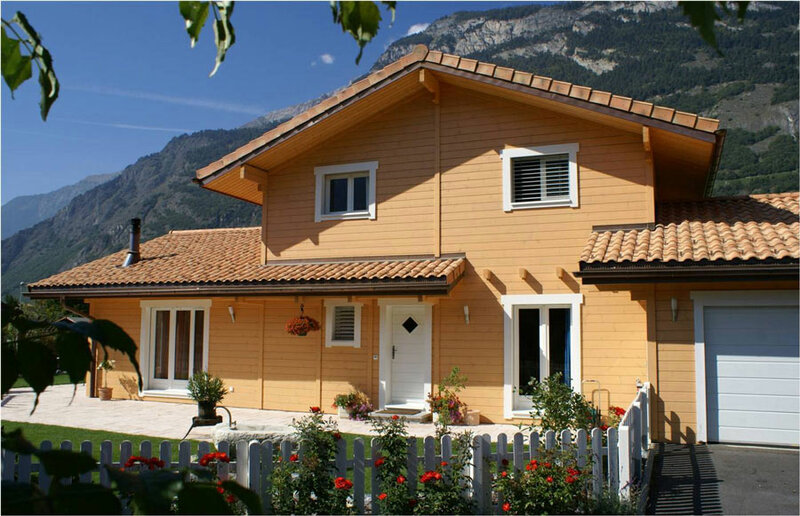 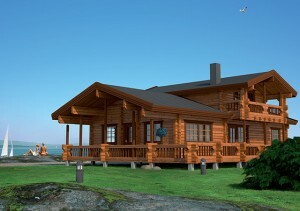 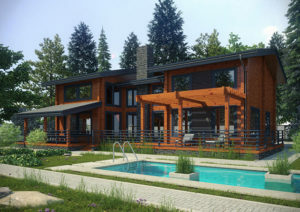 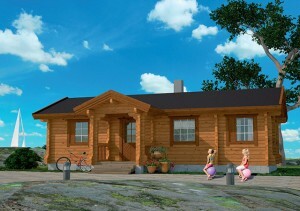 Log cabin builders from Northern Europe are renowned for their speed and efficiency. 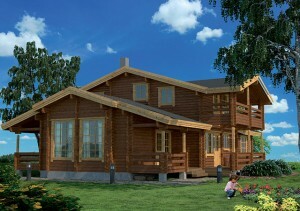 Log cabins manufactured in our factory can be found all over Spain. 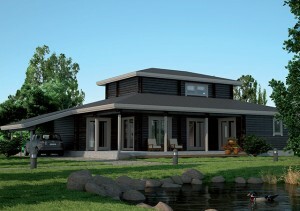 Our Spanish office is located in Abir , Costa Blanca.